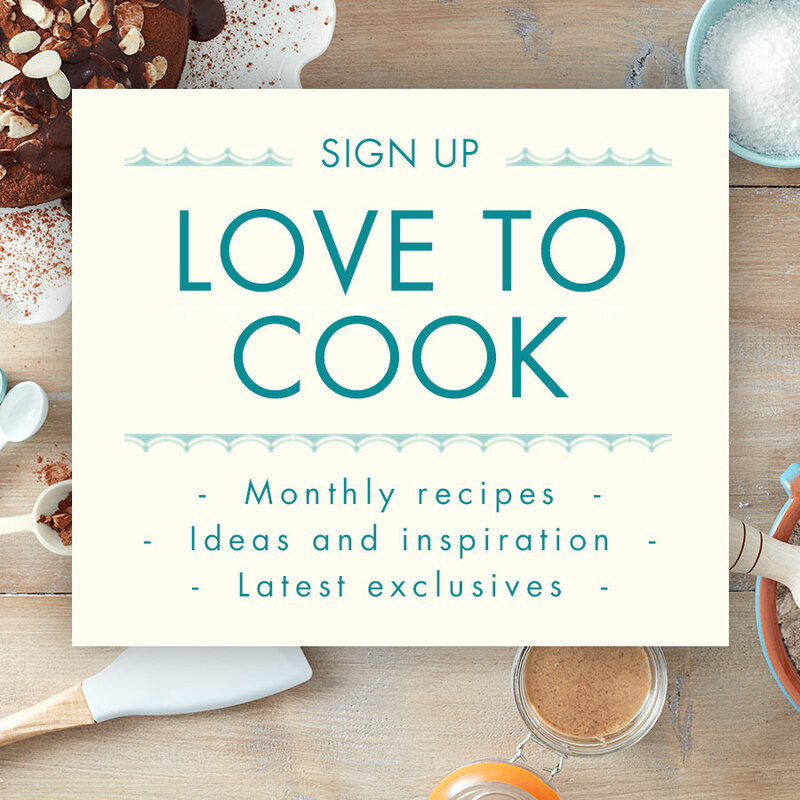 Healthy cooking has become increasingly important to the modern diet. With so many fast food chains, ready meals and stick in the oven options it really is vital that parents encourage their children to appreciate a healthy, homemade meal as young as possible. Take an evening once a week when you and your children can come together in the heart of the home for a fun evening preparing the dinner. Start with something simple, like a soup perhaps and let them choose the flavours. Often children think of soup as something that is magically poured from a tin can or a carton, show them how simple it is to make their own and they could be cooking up a classic chicken soup in no time. As they progress, it’s time to get to grips with some other delicious delicacies. For the main meal, all the family can enjoy and that isn’t too complicated for untested hands, why not whip up a simple Spaghetti Bolognese? The kids can mix together the tomato sauce for the base and learn how to tell when pasta is cooked and ready for serving. The grown-ups can also introduce the little chefs to essential rules of the kitchen like wearing oven gloves, cleaning as we cook and tasting the sauce before we serve. 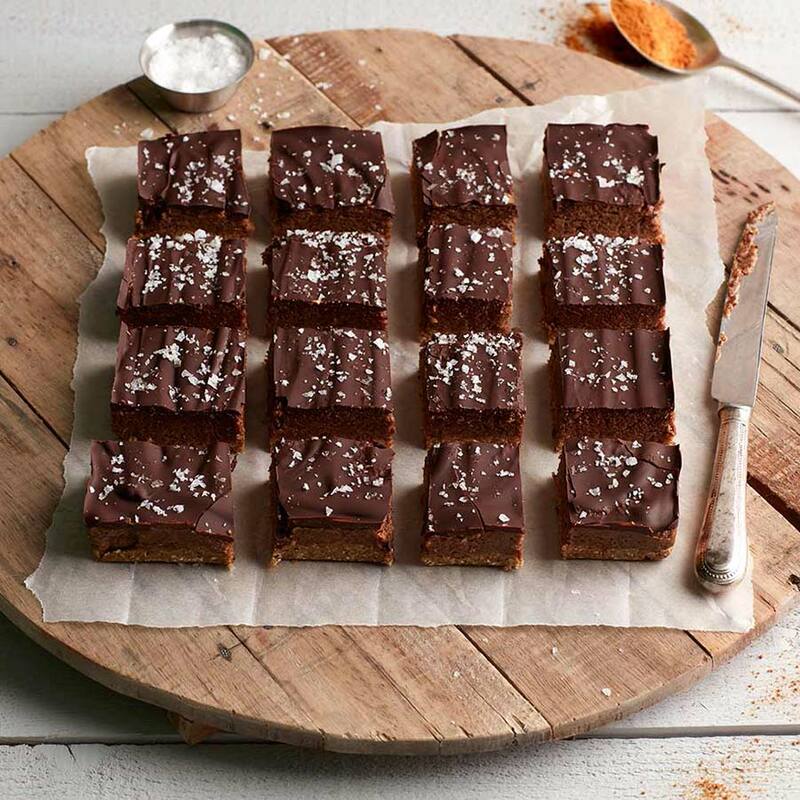 For dessert, take something all children love and make it even better. 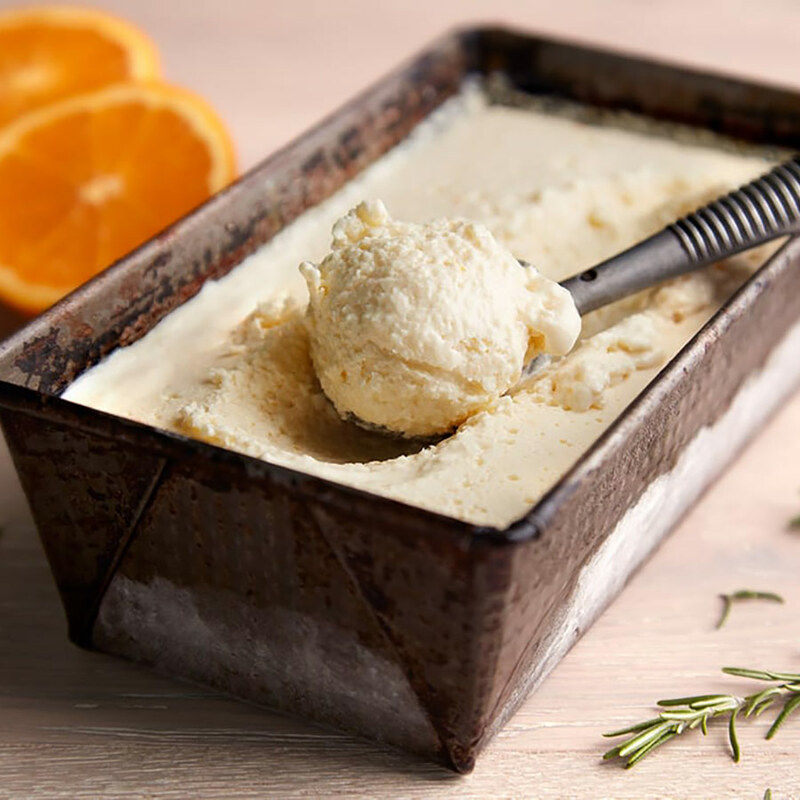 With Fearne’s Frozen Yoghurt with Orange and Rosemary, the kids will be shown how to make a healthy and delicious dessert, with all the yumminess of ice cream but with a nutritious twist. 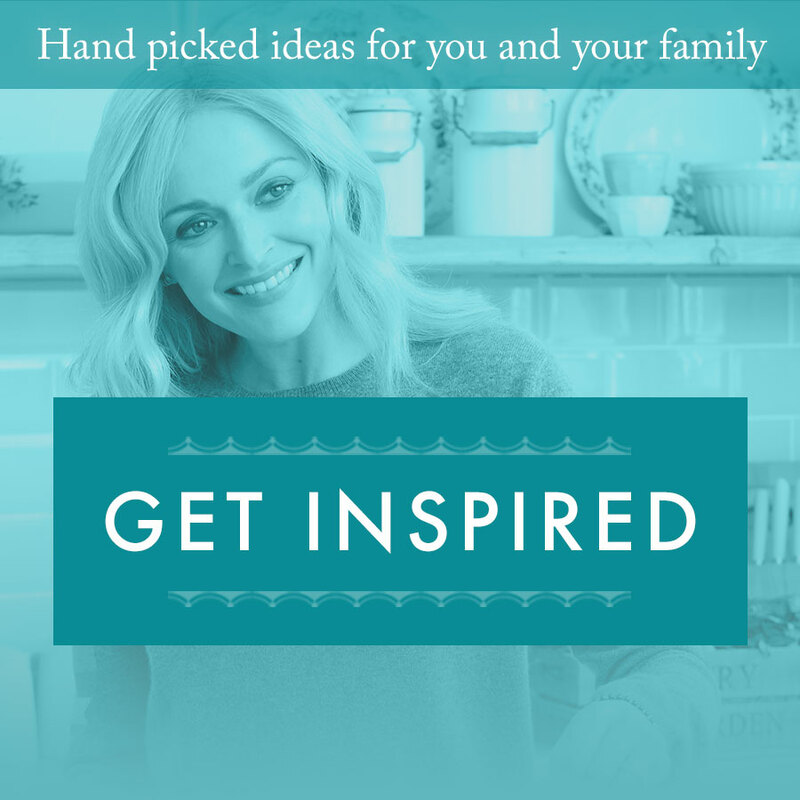 For a kitchen equipped for healthy home cooking, explore more of Fearne’s products.